The Portland School Board has approved adding two days to the school year to make up for the loss of instruction time due to the January 4 and 5 snow days. 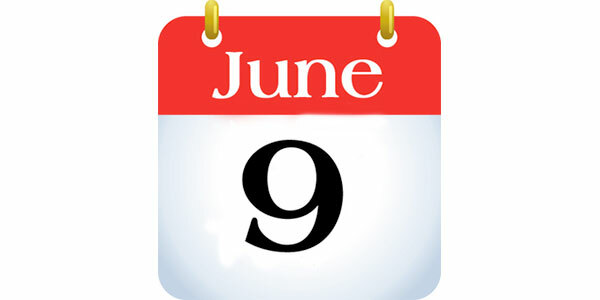 The last day of school is now Thursday, June 9. The school board could decide to further extend the year if additional snow days are necessary this winter. PPS intends to complete the calendar for the 2016-17 school year no later than February. The calendar includes such important dates as the first and last days of school, parent-teacher conferences and school breaks. The calendarÂ will be published on www.pps.net and shared through the schools as soon as it is approved.